Interested in the new Final Fantasy Trading Card Game? Come on out to our Demo Day! We'll have free demo decks available so you can learn to play and jumpstart your collection at the same time! 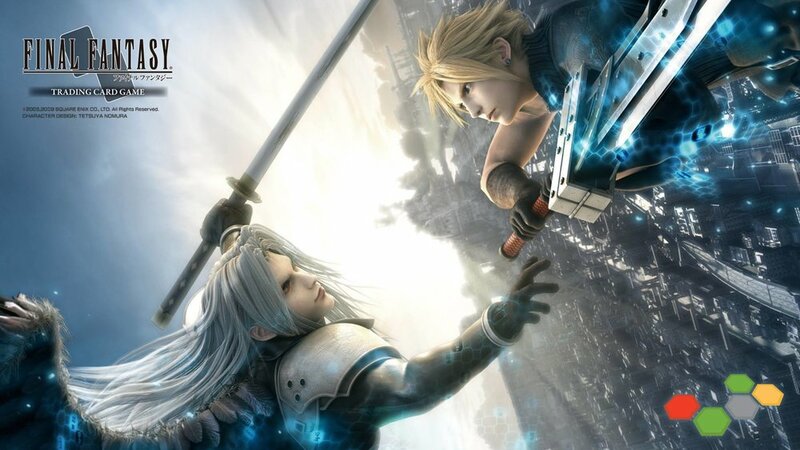 We have a Final Fantasy Draft and a Prerelease coming up soon, so jump on in and learn to play!